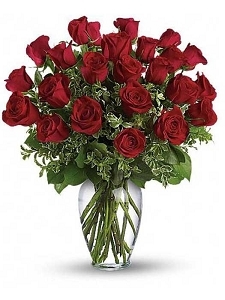 Celebrating an anniversary, new romance, or just want to say I love you? 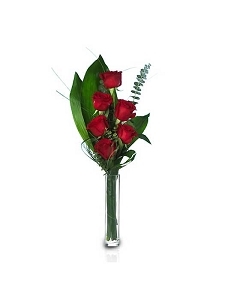 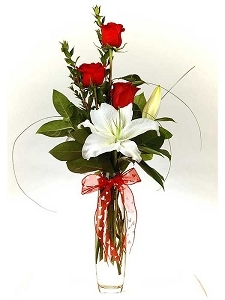 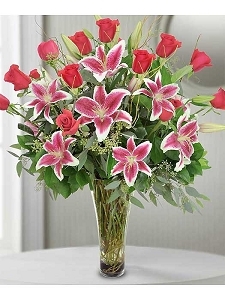 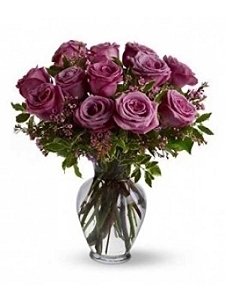 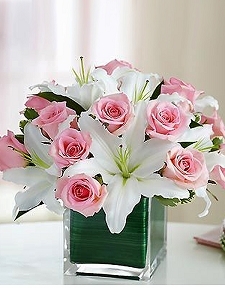 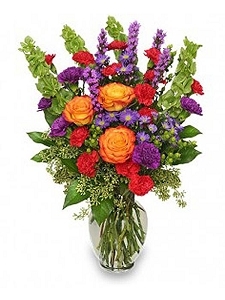 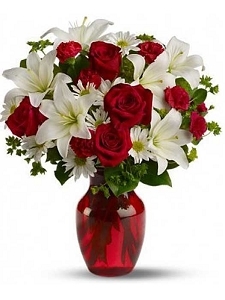 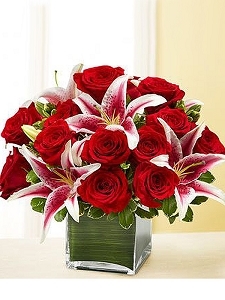 The Fresh Flower Market can create a romantic arrangement for your special occasion. 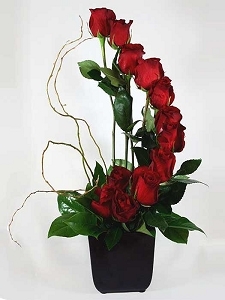 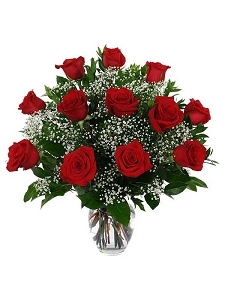 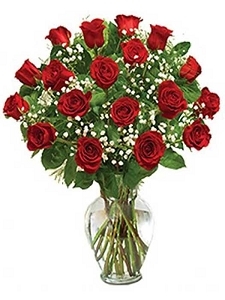 From a romantic dozen roses in their favorite color, to a lush bouquet of favorite blooms, we can create the perfect gift for your special someone and deliver the flowers to their work place or home.